T572 JMS, A Volvo FL614 Emergency One Watertender/Ladder. 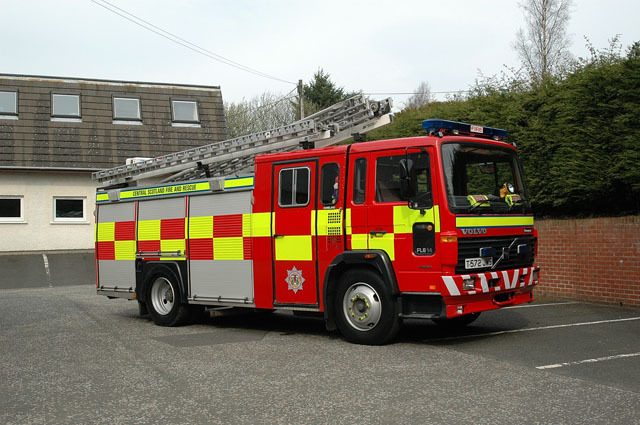 This one is stationed at Fire Station Dunblane. Added by Scally on 30 March 2009.